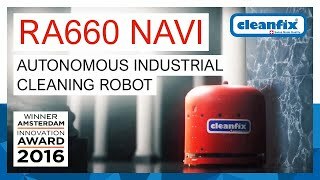 For over 15 years, BlueBotics proposes ANT® – Autonomous Navigation Technology – a state-of-the-art and industry-proven product line based on natural features, which simplifies and shortens the installation of your AGVs and mobile robots. 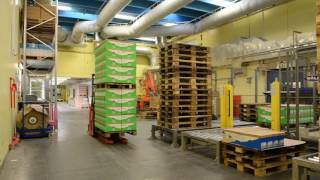 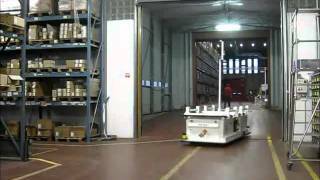 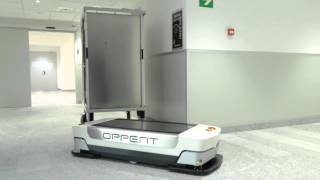 Over 1'000 ANT driven AGVs are currently in operation worldwide in various industries such as logistics, automotive, hospitals, airport and others. 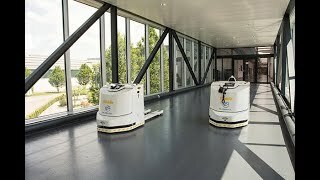 Based on the company’s mission to enable the mobility of vehicles for automation, BlueBotics also provides robotics engineering services to build solutions tailored to your needs.